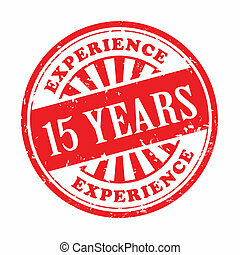 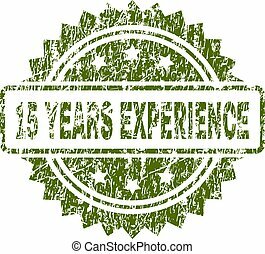 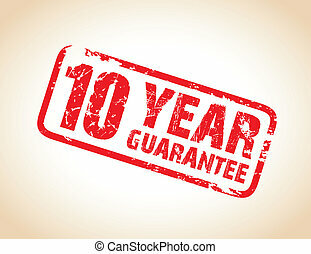 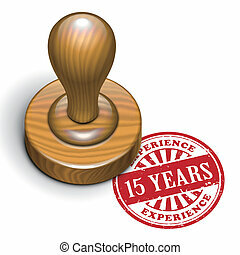 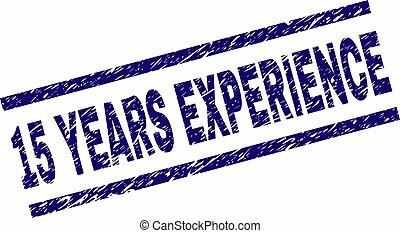 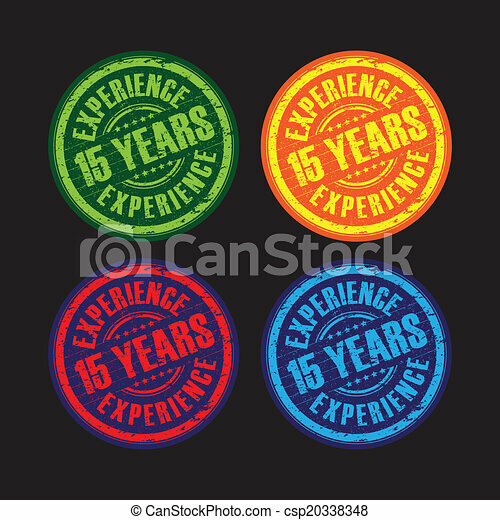 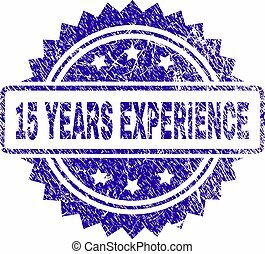 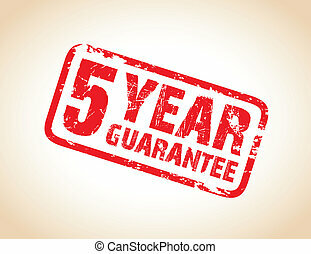 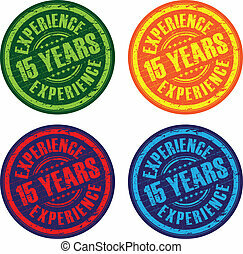 A set of 15 years experience stamps. 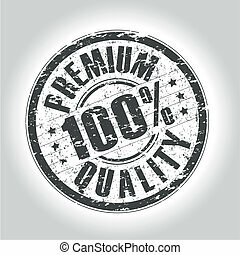 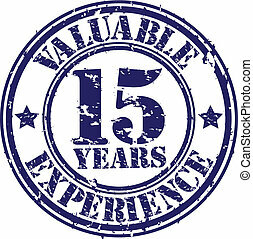 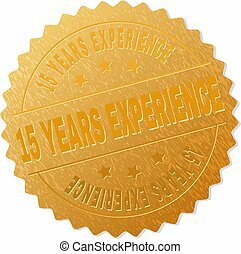 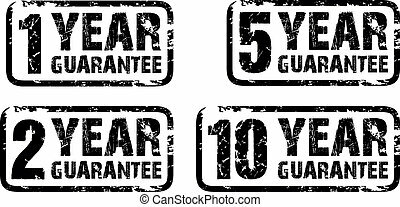 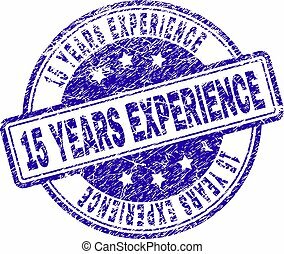 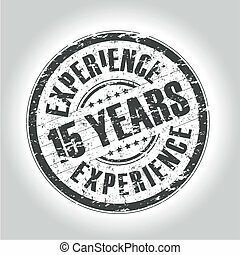 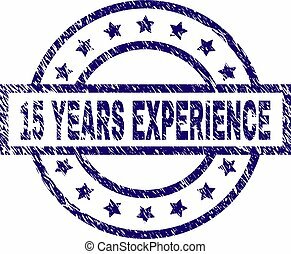 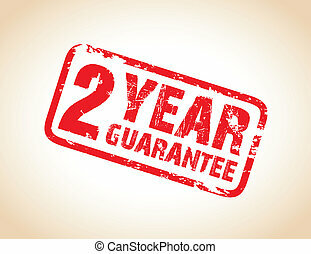 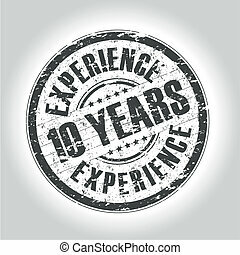 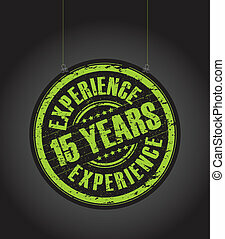 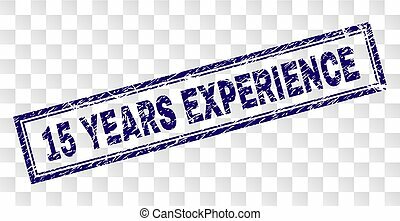 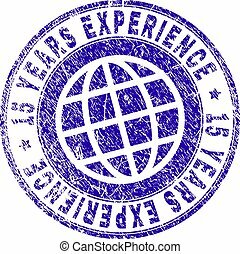 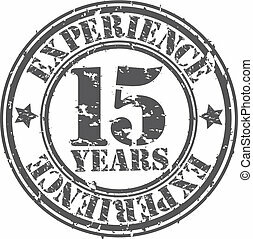 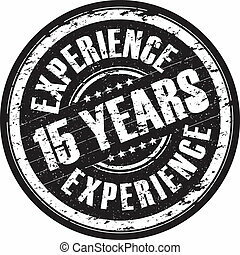 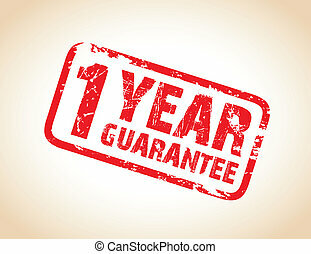 15 YEARS EXPERIENCE seal imprint with grunge style. 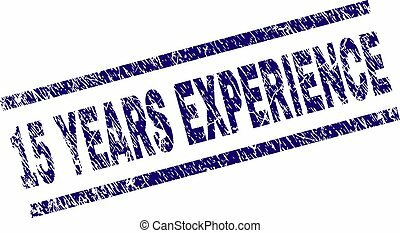 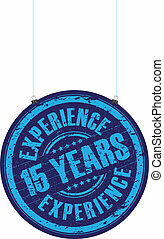 Blue vector rubber print of 15 YEARS EXPERIENCE text with dirty texture. 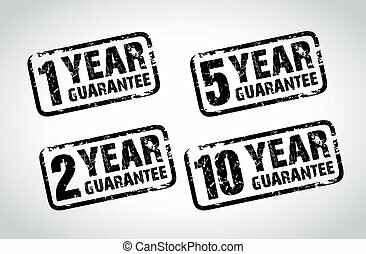 Text label is placed between parallel lines.